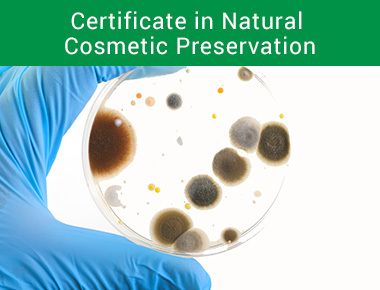 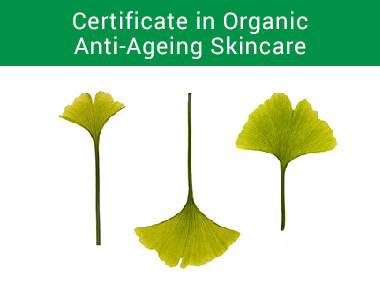 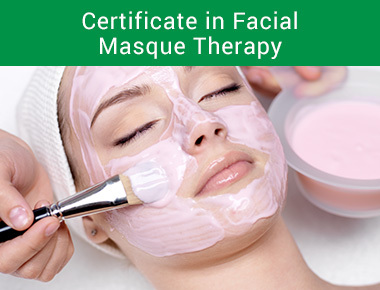 Congratulations on completing your Organic Skincare Business 101 e-course! 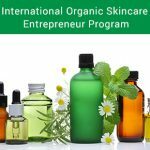 We hope you enjoyed all 10 weeks of your course and that you are well on your way to become a natural and organic skincare formulator. 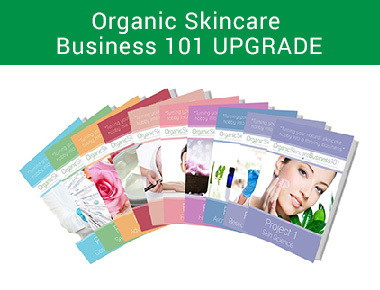 We want to make sure that you also have the opportunity to receive a Certificate of Completion for all the hard work you’ve put into your Organic Skincare Business 101 course and that’s why Formula Botanica is delighted to offer you this course upgrade. 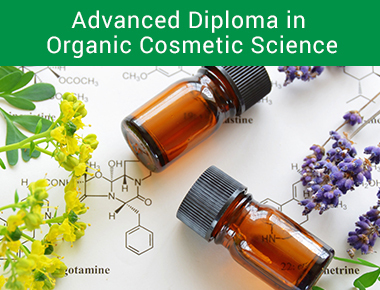 You’ll now be asked to complete an online exam where we will test your formulation knowledge, based on the course materials you followed in the Organic Skincare Business 101 course.